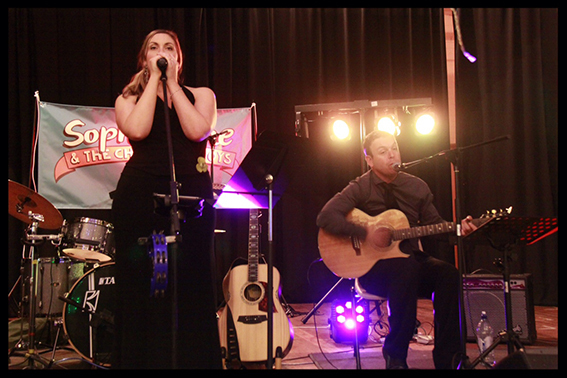 Blake and Mica are an acoustic duo, combining the musical talents of Blake Grobbler and Mica Idle. Blake has performed in bands overseas and locally as a solo performer for the last few years and Mica in acoustic duos and choirs. This duo perform a mix of old and new acoustic covers creating a melodic, easy listening sound. So sit back, relax and enjoy the beautiful harmonies and relaxing sounds of Blake and Mica. Sometimes sweet, sometimes salty, Susan Clarke writes songs filled with beautiful melodies, close harmony, unnamable chords and the poetry of everyday life. Her musical roots are firmly planted in the acoustic folk tradition, inspired by great North American songwriters like Joni Mitchell, Gillian Welsh, and Stan Rogers. 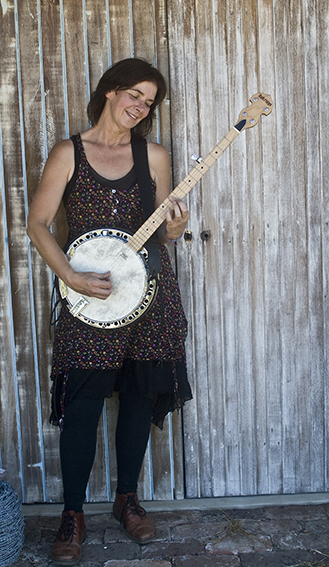 Susan released her debut album, Love’s Way in 2014. Why not take a break from your busy schedule this weekend and meet your family and friends down at the Boatshed Markets on Sunday? Grab a bite to eat; buy local fresh and gourmet produce; browse talented local artisan stalls; and enjoy wine tastings from our Great Southern while you soak up the relaxed atmosphere and great live music down by the harbour. Images courtesy of Blake Grobbler & Mica Idle and Susan Clarke.